Liguria ( Ligurian: ) is a coastal region of north-western Italy, with capital Genoa. The region is popular with tourists for its beaches, towns, and cuisine. Liguria is bordered by France to the west, Piedmont to the north, and Emilia-Romagna and Tuscany to the east. It lies on the Ligurian Sea. The narrow strip of land is bordered by the sea, the Alps and the Apennines mountains. Some mountains rise above 2000 m; the watershed line runs at an average altitude of about 1000 m.
The winding arched extension goes from Ventimiglia to La Spezia. Of this, 3,524.08 square kilometres (1,360.65 sq mi) are mountainous (65% of the total) and 891.95 square kilometres (344.38 sq mi) are hills (35% of the total). Ligurias natural reserves cover 12% of the entire region, or 60,000 hectares of land. They are made up of one national reserve, six large parks, two smaller parks and three nature reserves. The continental shelf is very narrow, and so steep it descends almost immediately to considerable marine depths along its 350-km coastline. Except for the Portovenere and Portofino promontories, it is generally not very jagged, and is often high. At the mouths of the biggest watercourses there are small beaches, but there are no deep bays and natural harbours except for those of Genoa and La Spezia. The ring of hills lying immediately beyond the coast together with the sea account for a mild climate year-round. Average winter temperatures are 7 to 10 °C (45 to 50 °F) and summer temperatures are 23 to 24 °C (73 to 75 °F), which make for a pleasant stay even in the dead of winter. Rainfall can be abundant at times, as mountains very close to the coast create an orographic effect. Genoa and La Spezia can see up to 2,000 mm (79 in) of rain in a year; other areas instead show the normal Mediterranean rainfall of 500 to 800 mm (20 to 31 in) annually. 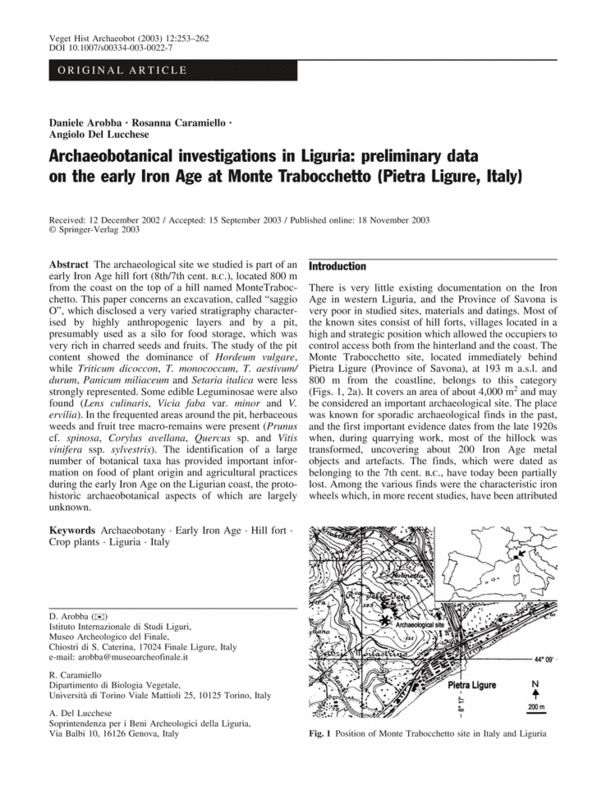 Evidence of Neanderthals living in the area was discovered in the region of Loano, whereas in Ventimiglia, in the grotto of "Balzi Rossi", numerous remains were found of Cro-Magnon. 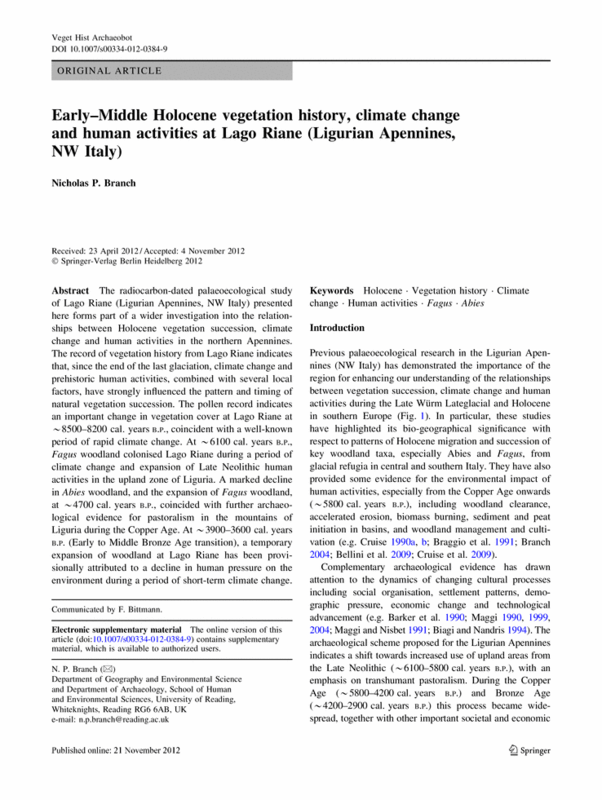 According to Classical sources, the Ligurians (Ligures), once lived in a far broader territory than present-day Liguria. For example the Greek colony of Massalia, modern Marseille was recorded to lie in Ligurian territory. Mountains and steep cliffs that rise loftily out of the Ligurian Sea in the most northerly part of the Western Mediterranean. This is the fascinating landscape that will impress people on their journey through this historically rich and dynamic region. The capital Genoa, one of the most important ports in the Mediterranean and home to Christopher Columbus, was already a powerful maritime state in the Middle Ages. Today one can find impressive buildings, elegant mansions, and wonderful churches — all of which bear witness to Ligurias glorious past and which blend in perfectly with the modern city. 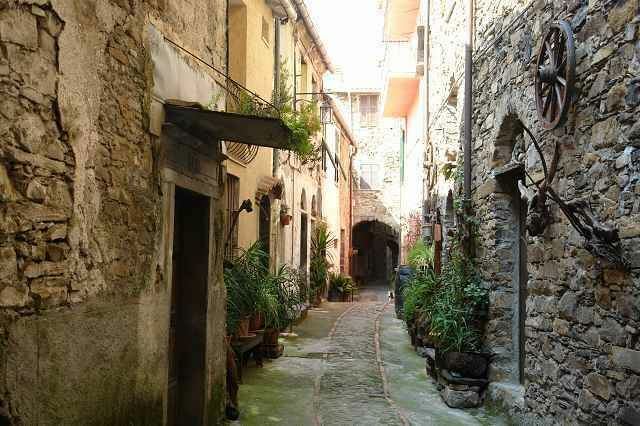 In other parts of Liguria, there are also numerous historical treasures. 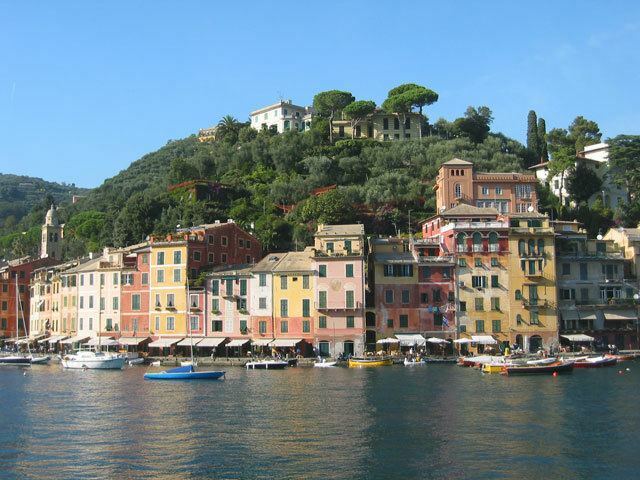 An intact and luxuriant Mediterranean vegetation exists in the mountain regions of Portofino and Cinque Terre. On the other hand, Portovenere is a small jewel on the Mediterranean coast. Sanremo is one of Italys most famous bathing resorts and the place where the annual Italian pop music festival takes place. The beautiful Benedict monastery S. Fruttuoso merits special attention. And needless to say there are many other important historical monuments to be explored. Liguria is where pesto is originally from, one of the most popular sauces in Italian cuisine. Seafood is a major staple of Ligurian cuisine, as the sea has been part of the regions culture since its beginning. Another important aspect of the culture there is the beach. Tourists have been flocking to the Italian Riviera for decades to experience its calm, deep blue water. Besides Italian which is the official national language, Ligurian, the local language, is also spoken.